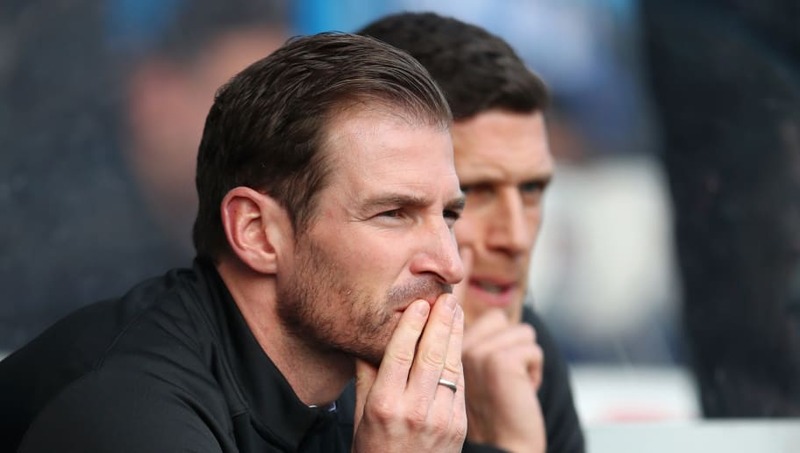 ​Huddersfield Town manager Jan Siewert said the 4-1 defeat to Leicester City was 'hard to take' as they were not as clinical as their opponents in front of goal. Siewert addressed his side's performance and the fact that there are big decisions to be made ahead of the upcoming Championship campaign. Speaking to Sky Sports, the manager said: "First of all, big credit to ​Leicester because they performed very well today and they were much more clinical than we were.